39 days ago I gave up coffee for good. ONCE, ya’ll. This friend roasted her own beans. Who does that? I had to try it. That was it. Pinky promise. Know what I don’t miss? Jitters, energy crashes, teeth stains, dehydration, and nervous irritability are the first things that come to mind. 1. Know your “why.” Why do you want to curb your caffeine intake? I mean, they say coffee is good for you, right? Antioxidants and all that? While up to 300 mg per day is regarded as safe, a single cup of drip coffee causes increased sweating, nervousness, mood changes, and a crash for me. Maybe you don’t have immediate or long-term health consequences in mind but are tired of being dependent on caffeine to get going or stay going during the day. It’s not an empowering feeling to wake up thinking about getting your “fix” and knowing you’ll suffer a monster headache if you don’t get it. 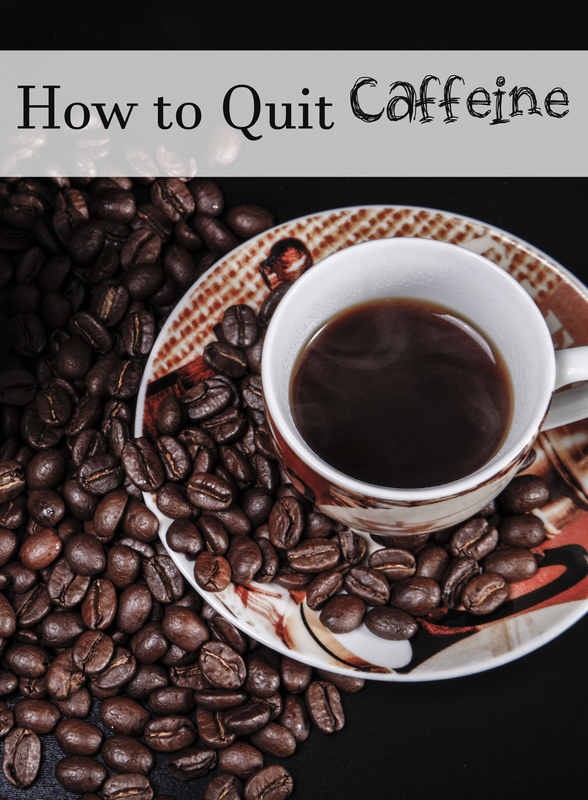 Whatever your reason for quitting caffeine, keep it firmly in mind as you being the journey. 2. Set up a weaning schedule. Depending on how much caffeine you’re consuming each day, it may be in your best interest (and those around you!) to wean slowly rather than going cold turkey. If you’re drinking 5 cups of joe per day, start drinking only 4 for a few days, then 3, then 2+ 1 cup of green tea. Figure out what is reasonable for your body. Same goes with soda. This caffeine content chart can give you a general idea of how much caffeine you are consuming and help you set up a smart weaning schedule. Slique Tea – Gives you an amazing bang for your buck since not only are you replacing the coffee drinking ritual, you’re ingesting ocotea to help curb cravings and polyphenols for weight management. Get some! Yogi DeTox Tea – gives your liver and kidneys a good detox that they probably need if you’ve been hitting the coffee pot or soda cans. 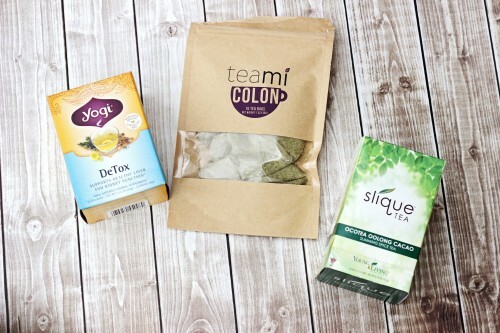 TeaMi Colon – Ditto for your colon. Plus I really like the way this one tastes alone without any accompaniments. *Do not ingest essential oils from your local health food store. They have a warning label! Only Young Living essential oils are safe to ingest and are labeled with a supplement/nutrition label rather than a warning. Know where your oils come from and how they are distilled! 4. Find a Way to Beat the Fatigue – Until your body adjusts to the loss, you’re going to feel tired! Your brain is used to getting a jolt whenever you feel the need for a quick fix, and it’s going to wonder what’s going on! Be gentle to your body during this time and allow for extra sleep. This may mean starting the weaning process over a long weekend or letting the house fall down around your ears and napping when your kids do. 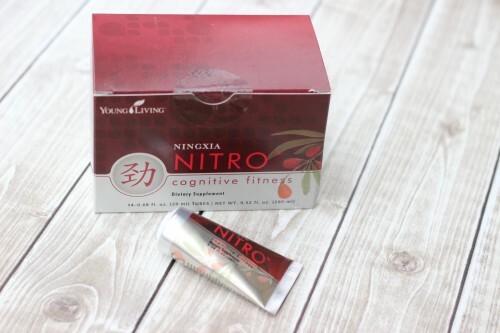 NingXia Nitro was a lifesaver for me during the adjustment period. The green tea extract and B vitamins, provide focus and a surge of energy when needed. 5. Undo the Damage – You may have worked up a mineral deficiency from all the coffee, black tea, or soda consumption. It’s speculated that the majority of Americans are deficient in magnesium due to the Standard American Diet as well as modern soil conditions. A cheap and easy way to consume more magnesium (and replace that hot coffee ritual too!) is to drink a nettle infusion. 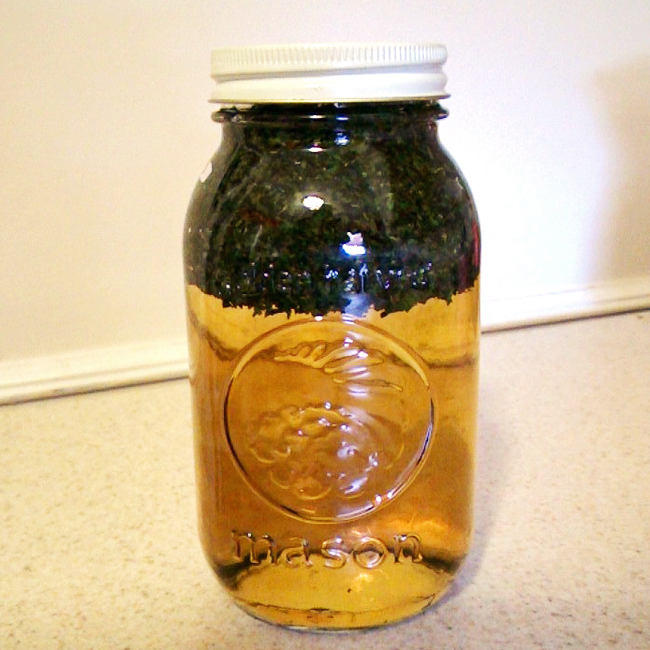 Add 1 cup by volume (1 oz by weight) stinging nettle leaves to a 1 quart Mason jar. Drink up to quart per day of your nettle infusion. A cup of nettle infusion contains 500 milligrams of calcium plus generous amounts of magnesium, potassium, silicon, boron, and zinc. It is also an excellent source of vitamins A, D, E, and K.
Note: You can taste the minerals in this drink. Some people aren’t bothered, but I need a little raw honey to help it go down. Magnesium may be best absorbed transdermally. Anyone who’s benefited from an Epsom Salt Bath knows this! Epsom salt isn’t salt at all, but magnesium sulfate. 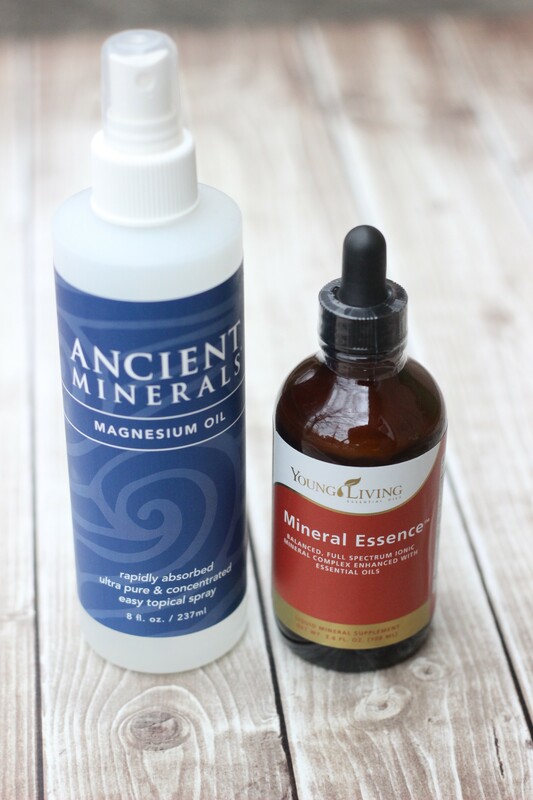 Ancient Minerals Magnesium Oil is another way I supplement magnesium through the skin. Depending on you diet, genetics, and length of your coffee/soda/tea habit, it may take a while to bring your magnesium levels up. 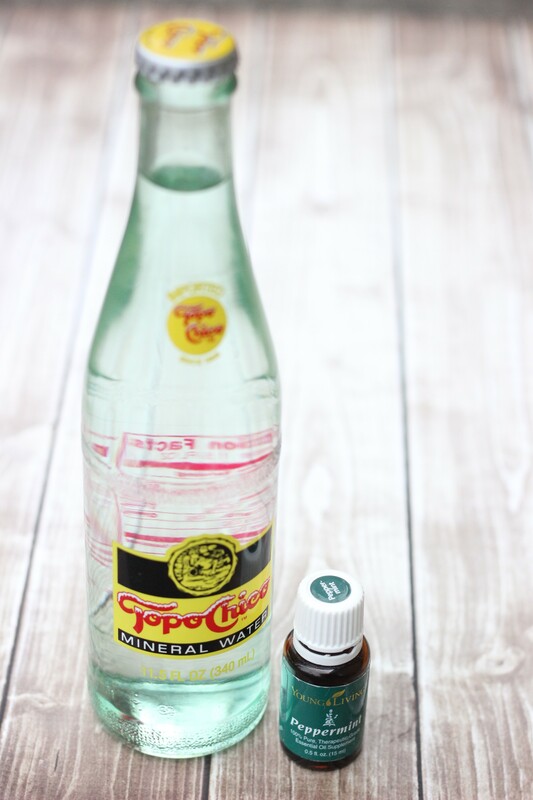 I also take Mineral Essence daily to replenish magnesium and trace minerals like iron, zinc, silicon, fluorine, boron, lithium, sodium, sulfur, magnesium, chloride, selenium and thallium. 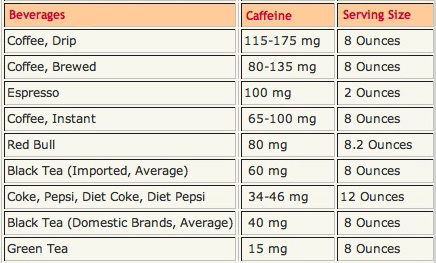 Do you drink a lot of caffeine? Have you ever tried to quit?